NEW & IMPROVED - NOW WITH A GRAVEL OPTION! Large pavilion - look for the bikes! Join us for a beautiful ride from Gardner across peaceful country roads, under shady canopies, and yet another engaging and memorable route. The Lone Star Century has something for every rider — and we're even bringing back the Darby's Hope Hill option (aka the Crazy Hard Way) for you hammerheads! FIVE gorgeous route choices: 15, 48, 68 and 100 miles, and NEW this year - A Gravel Route - 25 miles of fun. Ride it once, or make a few laps to get in your Dirty Kanza training miles. support team to help you enjoy every moment of your ride. All followed by a terrific lunch and post-ride party with refreshing craft beer from Double Shift Brewing. It's all here at the Lone Star Century, another of KC's favorite rides! Includes Lunch ONLY IF extra lunches are available - best to register before April 15th! Kids under 18 ride for $10 and must be accompanied by paid parent or guardian. 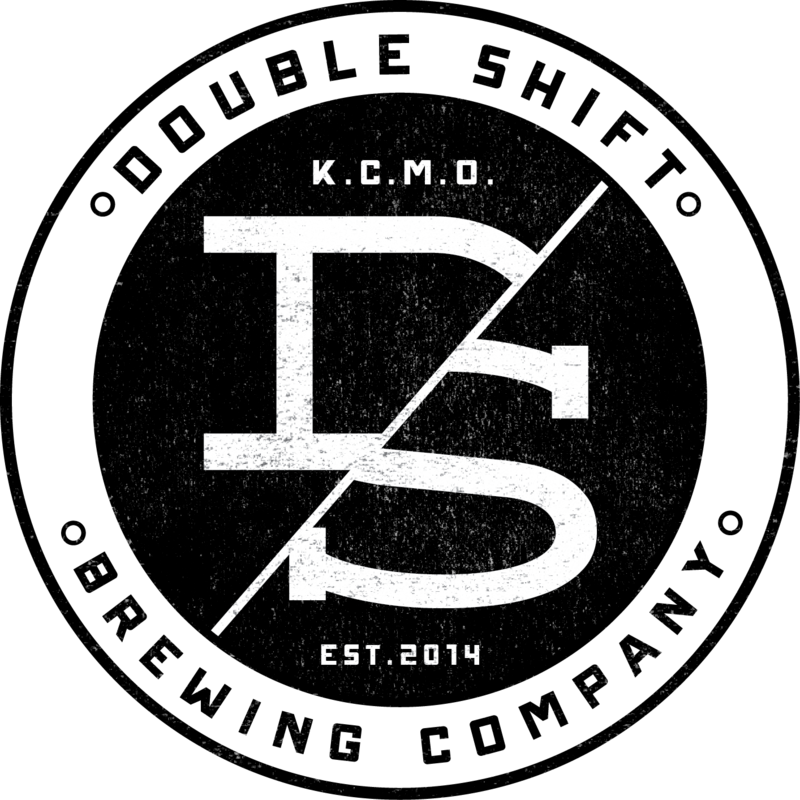 Not a Cycling KC member? Join now and receive the many member advantages, starting with $10 off this ride. Register Now for Lone Star! Plan to arrive 30 minutes before your start time to check-in at the registration tables and get your food bracelet, etc. 15-mile riders: please note your turnaround point is at 127th Street, not Rest Stop 1. Lunch is served from 11am - 3pm. Music and fun will also be served! If you're not staying for lunch, please select that option during the reg process so we don't waste food. Here's a file you can downlaod as a GPX for the 2018 Lone Star Century Route, with a few improvements from last year (UN-Lone Star) but it's a beautiful route! 48-mile route will take Old K-10 across just like last year, 68 will also be similar to last year. Are you new to cycling — and/or do you just want to feel safer and more comfortable on the road? Or maybe you'd like to build advanced skills to reach your cycling and fitness goals faster? Then check out the CKC Rider Development Experience (RiDE). 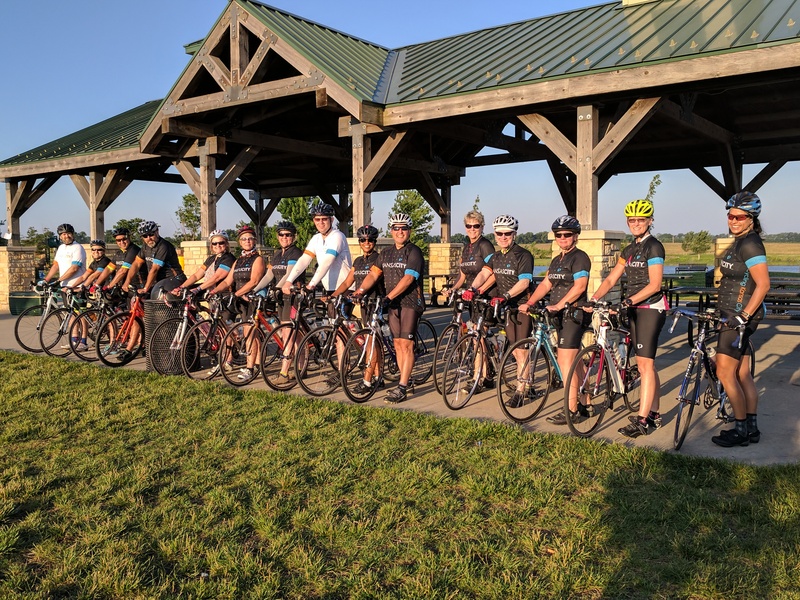 RiDE meets you right where you are and pairs you with your peer group and a certified instructor to help you reach your goals — whatever they are! And it's an amazingly affordable value. To learn more about RiDE, Click Here. But hurry. Enrollment closes soon. We need volunteers to make this fun real. to volunteer and get a credit that you can use for a CKC ride. To help ensure your ride is smooth, we'll have safety and sag vehicles patrolling the routes plus the CKC Ride Marshal crew. Bring a few bucks or a credit card afterward and work the kinks out with a post-ride mini-massage. and the Summer Breeze Tour on August 26th! All roads are regularly used by motorists, with no special accommodation for bicycles. Riders participate at their own risk and are expected to obey all traffic laws and practice safe riding etiquette. ANSI approved helmets are required for all riders. The ride may be cancelled in the event of severe weather. Refunds for ride registrations are not given. Note menu items are subject to change depending on availability.